David actually took this one but it was my favorite from the 24th of January and I loved it from the moment I saw it on the camera. 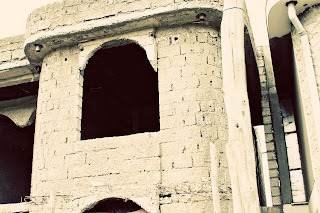 We were out driving around Addis and snapping pictures as we went along, Davids eye always intrigues me and this picture captures the amazing architecture and construction going on in Addis. Love it.